Apollo are a very professional business. I have purchased all my blinds from Apollo since 1990 when we returned to Sydney after working in the country for five years. 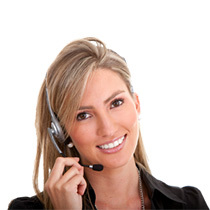 They are extremely punctual, return calls and give practical advice. Every employee from the receptionist to the installer are so friendly and polite. 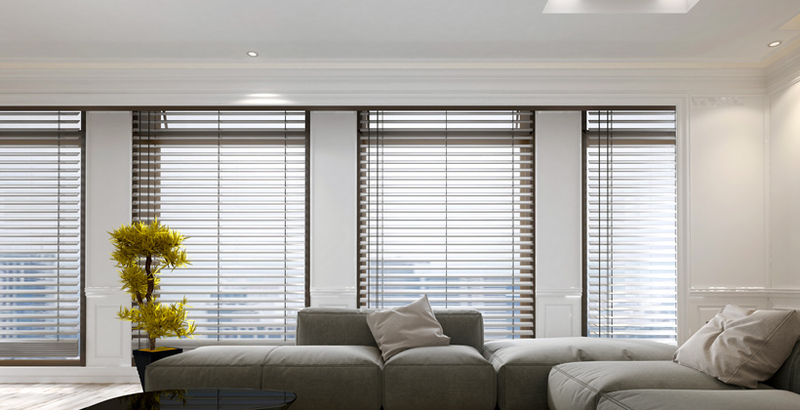 I always recommend them highly to people I know who are looking for blinds. Keep up the good work Apollo !